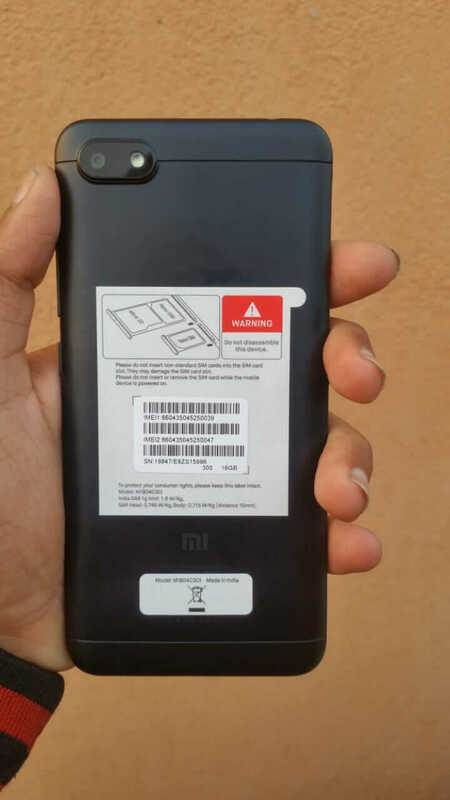 Recently bought a Xiaomi Redmi 6A smartphone for yourself? Cool! This article is going to be very helpful for you because I’m going to show you some awesome How-tos about Redmi 6A. And by reading these you will be able to explore and may discover some new features in Redmi 6A. The phone actually pretty features rich and when you know the steps to customize correctly, it will perform better and provide you with more flexibility. So, let start this article and let me provide you guides on Xiaomi Redmi 6a. But before giving the How-tos guides, defining this phone will be actually worthful. Because may some of you just purchased and don’t know the full features and specifications of it. So, let first give a little overview of Redmi 6a. Xiaomi Redmi is leading the smartphone industry since 2016 and no question that the company is very good at manufacturing smartphones. And as a result of their smartness, today its the most smartphone selling company worldwide. Samsung, Apple both are very old and well known for their products but Xiaomi has beaten them all in just 2 years in smartphones competition. 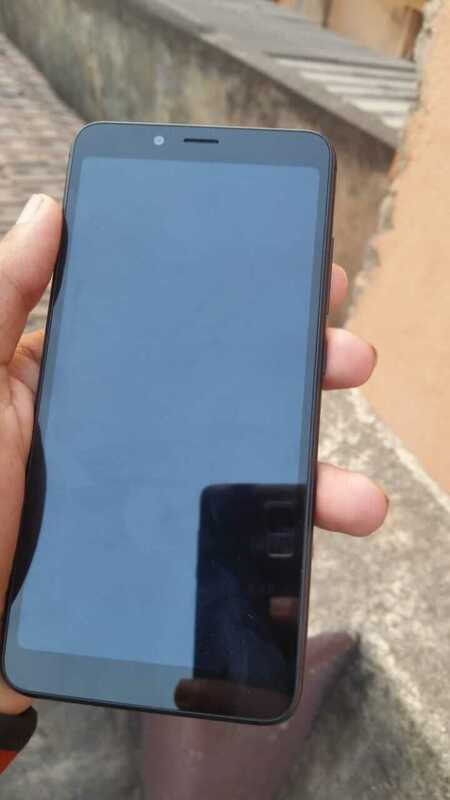 Recently, Xiaomi Redmi 6A has launched in the market under a very low-budget segment. So, let little talk about Xiaomi Redmi 6A device and then we’ll continue the how-to guides on Redmi 6A. In-display Button – Who doesn’t want a navigation button on Display? I mean everybody dying for it that Xiaomi Redmi model 6A has got covered very beautifully. Having In-display button has a lot of advantages like fast navigation, low-chance of getting in trouble means it will be alway in a safe condition, handy control, etc. Slim-body size – It has a beautiful body that fits in everybody hand very perfectly. I love the company phone so much after they started enrolling slim body in their smartphones. Xiaomi Redmi 6a actually has long height and normal width which will definitely attract you. Once you take it on your hand you will feel very grippy. Ultra Security – The level of security on smartphones should be high because the level of scamming and hacking is increasing rapidly. And that’s Redmi 6A understand and had already covered. In settings, there is a security status section where you can see the status of your Phone security. You can probably increase the security on Redmi 6a by following the steps from that settings section; security status. Pocket Mode – Now you don’t need to care about the actions of your Redmi phone when placed in Pocket of pants. 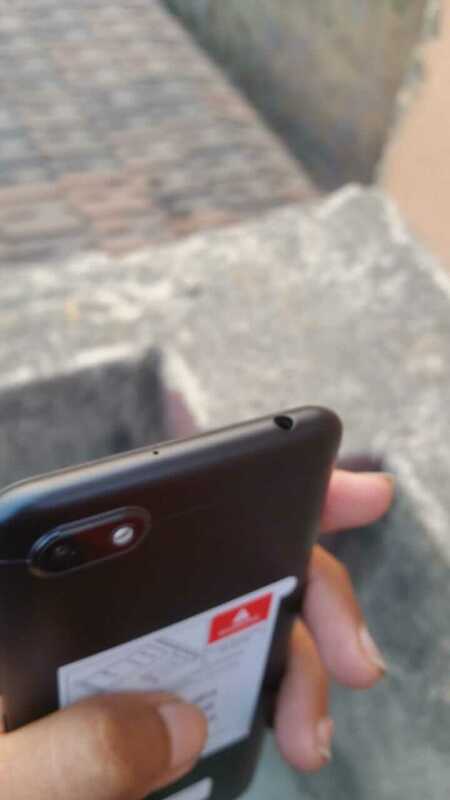 Usually, in most smartphones when you place them inside our pocket without locking the screen, you found later that the call or anything has done automatically once you put it out again in your hand. But pocket mode in Redmi 6a will instantly lock the screen when it puts out in the pocket pants. Mi mover – Do you still use third party software to transfer your files from one device to other? Well, in Redmi 6A you don’t need to have installed a third-party file transfer software because it has an inbuilt file transfer software called Mi mover. Using that, you can transfer files from one Xiaomi device to another for free using WiFi and hotspot of phones. Notification light – In Xiaomi Redmi 6a, you can customize the notification lights like charging light notification, normal notification light, etc. I have only explained some new features that Xiaomi Redmi 6A has instilled. Now let me show you the price and specification details. The specification and Price of Xiaomi Redmi 6a are really awesome. And it’s even better than any Xiaomi device out there in the price segment its offering. 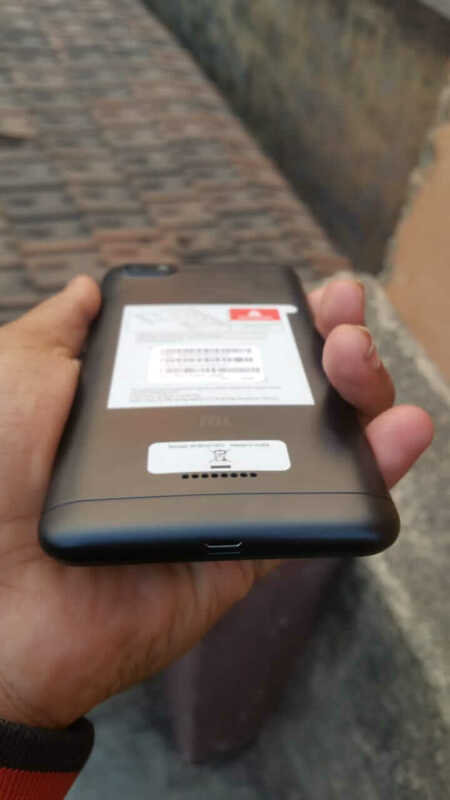 The specification of Xiaomi Redmi 6a is something like; Display size: 5.45 inches, display technology: IPS LCD, Display feature: capacitive, front camera megapixel: 5, LED flash: yes, Face detection: Yes, Real Camera Megapixel: 13, Battery capacity: 3000 mah, No removable battery, Light Sensor: yes, Approximity sensor: yes, Accelerometer: yes, compass: yes, 4G VoLTE: yes, SIM: dual, CPU: Mediatek Helio A22, CPU Speed: 2GHz, Processor cores: Quad, RAM: 2GB, Storage: 16GB. These are some important specifications that you should be knowing. I didn’t have mentioned some common features so don’t be worry about it. It has all the common features like Bluetooth, WiFi, etc. The price of the Xiaomi Redmi 6a is not expensive it’s totally in the budget. The Redmi 6a comes up under 5999Rs. And you can buy it from Amazon and other e-commerce websites like Flipkart, Walmart, Snapdeep, etc. Now, let’s start the main guides on Xiaomi Redmi Model 6a device. Overall, Xiaomi Redmi 6a device comes with a good price range with decent performance and design. You can play PUBG mobile on it in medium settings without any lag. I have tested a few games like Garena Free Fire, Asphalt 8 Airborn, and PUBG MOBILE. And all the games I was able to get FPS above 35 which is incredible. Go to the System and Device section. Select the Full-screen display option. Select one of the options according to you; buttons or Full-screen gestures. Once you select one, the device you put up a guide to learn. If you are interested in learning more then go for it but if not then just hit “Not now”. Now scroll a little and see Gesture demos to learn proper navigation function. By learning this you can change the buttons navigation on your Redmi 6a device and make it full screen. Going full screen make your device screen look bigger than previous which may most of you love to do. Just follow the above steps to play with Full-screen display in Xiaomi Redmi 6a. First, go to the phone settings. Scroll down to personal section. Tap on Display and then Reading Mode. Turn on the Reading mode from the top. Now, adjust the reading friendly color according to your condition or circumstance. Once you turn on the Reading mode from settings>display>Reading mode. You can read texts on your phone more efficiently and it will also help to protect eyes from light damage. You can adjust the reading more effect according to you like when you turn it on, an adjust button will be shown up just below and by dragging it you can adjust the reading effective color. First, go to Android settings. Scroll down to system and Device section. Select Enterprise mode from the second section under additional settings. Tap on Activate Enterprise Mode. You can also learn more in deep about Enterprise mode from the about Enterprise mode button. Enter corporate Code and Licence code. You can get the codes from your supervisor. Tap on next and follow the other common steps. Enterprise Mode is very useful for those who work in a private and corporate sector. I highly recommend using this feature if you are a worker under the supervisor of any sector. First, open the screen you want to take a screenshot of. Swipe down simultaneously with your three fingers from the top of the screen. OR go to notification tray section and tap on Screenshot to take a screenshot of the opened screen. OR go the phone settings>additional settings>quick ball>enable it. Once you enable that, you will see a floating ball on the edge of the screen. Just tap on it and explore it. Click on the screenshot icon and instantly take the screenshot of the opened screen. In all the Xiaomi Redmi devices, you can take screenshots in multiple ways. You can learn in deep about taking a screenshot in Xiaomi Devices. First, open the phone settings. Tap on Additional settings, scroll down a little and tap on Notification light. Now, turn off or on the notifications light according to you. You can customize notification lights of charging, Blink light, etc. Follow the above simple steps to Turn OFF or On the Notifications light on Xiaomi Redmi 6a device. I recommend to turn OFF the lights that usually don’t matter too much for you. Because it will save your phone battery. So, that’s it. 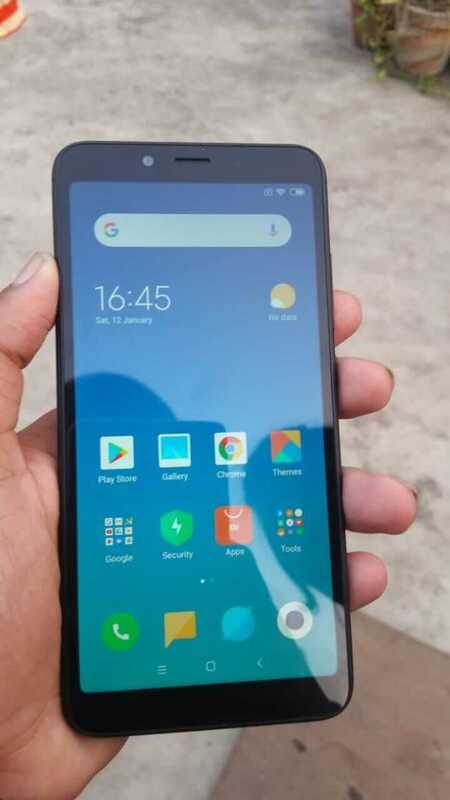 Redmi 6a is really a feature rich and budget smartphone that you should try to buy. Because it offers a great deal, the comfort in using and stuff like. I’ve explained pretty much about Xiaomi Redmi 6a like important specifications, Online Price, how-tos, etc. I highly recommend reading all the how-tos that I have written above. Knowing them will probably provide you with more information about your Redmi 6a. And especially read them all if you have just bought the product. Hopefully, you liked this article? If so, please share with your friends and follow us on social media to stay connected. Also, comment if you have any question regarding this article.